After breakfast will move towards lachen. 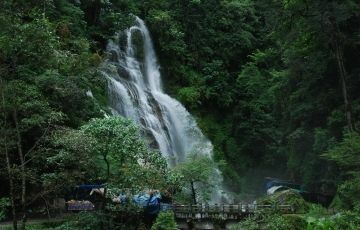 Lachen is about 129 km from Gangtok, and can be reached via a six-hour road journey. 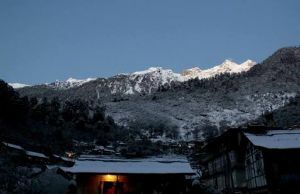 It is located at an elevation of 2,750 metres.Hold at lachen. Early morning move towards Gurudongmar Lake. Gurudongmar Lake or Gurudogmar Lake is one of the highest lakes in the world, located at an altitude of 17,100 ft (5,210 m). 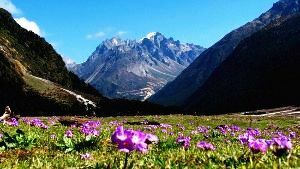 It lies in the district of North Sikkim in the state of Sikkim in India, only some 5 kilometres (3.1 mi) south of Chinese border After lunch will move towards Lachung which is a town in northeast Sikkim. 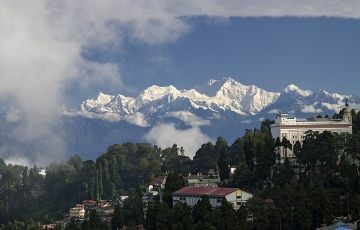 It is located in the North Sikkim district and is near the border with Tibet. 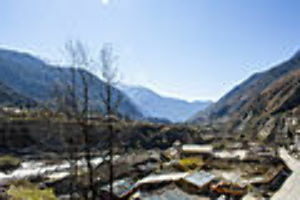 Lachung is at an elevation of about 9,600 ft or 3,000 m and at the confluence of the Lachen River and Lachung Rivers, tributaries of the River Teesta. 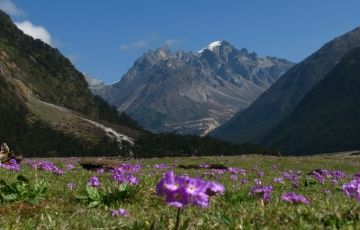 The word Lachung means "small pass". 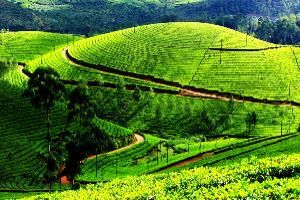 The town is approximately 125 km from the capital Gangtok, embraced by snow-capped mountain peaks, breath-taking waterfalls, sparkling streams and apple orchards is the perfect holiday destination Hold at lachung. » Pick-up Drop Sightseeing Taxes permits all parking charges road taxes toll taxes permit fees service charge. TERMS : Any cost arising due to natural calamities like Landslides|Road Blockage|Political disturbances (strikes) etc. (to be borne by the client which is directly payable on the spot) , Any increase in taxes or fuel price, Leading to increase in cost on surface transportation & land arrangements, which may come into effect prior to departure.